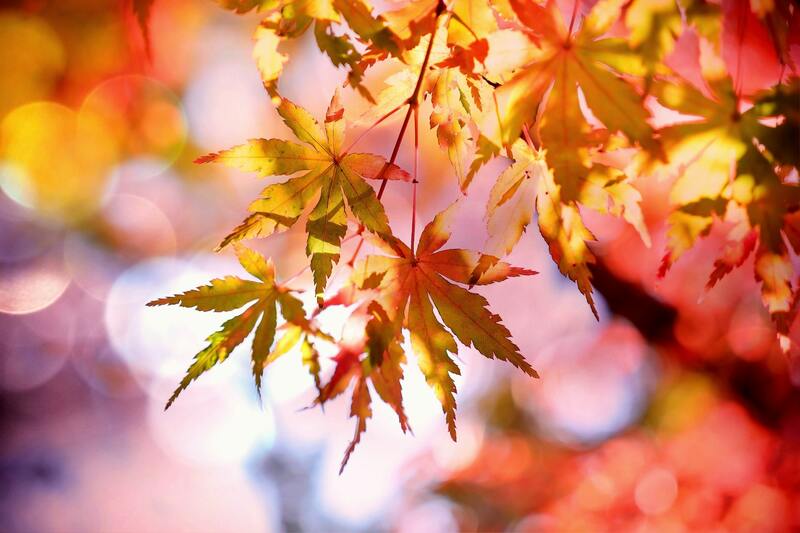 As the year progresses, we enter into the Autumn, we gain an hour in the transition from daylight savings to standard time and the season starts its move towards hibernation. This can feel like a great shifting into a quietness, stillness and slowing. Or, we can ramp it up as we enter the holiday season which can often be its own brand of crazy. Upon reflection on this time, I have renewed a practice of recalling at least five items of gratitude for the day. My goal is to use this reflection two times a day, usually in the morning and evening. I let the timing define itself and then in that awareness open my heart to the five various areas of gratitude that come to mind. In this practice, I then chose one that seems to stand out to me, then I embody it. Let me explain. I think of the area of gratitude such as having a nice, brief walk with our dog Lucy in the early morning hours. I pause, and feel the air, the chill of the early morning, I then smell the air (sometimes it is country air if you know what I mean), listen for the breeze or birds, see the sky or stars and then just stand still and become one with the moment and nature itself. In doing this, I embody the moment, I am using my senses. I know that I am connected to something greater than myself, and I am grounded in my life, purpose and living. Even though the other four items that have been listed as areas of gratitude also matter, I just chose one of them to inhabit. I suppose there are no rules on this, so if one wanted to inhabit more than one area of gratitude that would be fine. 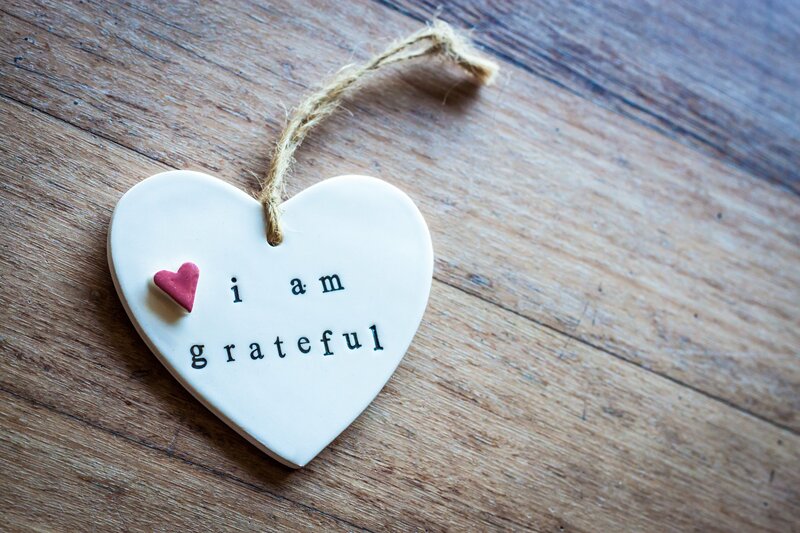 A mentor of mine, Brene Brown, posted this about gratitude: “Gratitude is the way home.” I then added: “No GPS required”. My sister and husband who are adopting a child from another country. Their story is amazing. My patients and practice, hanging in there as we made the move from Lafayette to Boulder, for all that it contained and the craziness it brought. We are glad to be in our new digs. For my staff and their families, they make my job easier as we serve our patients. For safe travels as we come and go this holiday week and for those who are staying home seeking the quiet, may it be so. For our own health and wellness, may each one of us enjoy our health, wellness and love. May we find love in all of the right places, and may we extend love whenever and wherever we can do so. Finally, I am thankful for each and every one of you who are our patients and who give us here a reason to come to work every day. It is a delight and honor to participate in your life journey towards health and wellness. May you begin your gratitude journey, start today! Dr. Louder practices a holistic approach to healing-oriented medicine that takes account of the whole person, including all aspects of lifestyle. Contact us to learn more today. Sign-up now for health tips and other resources sent straight to your inbox!